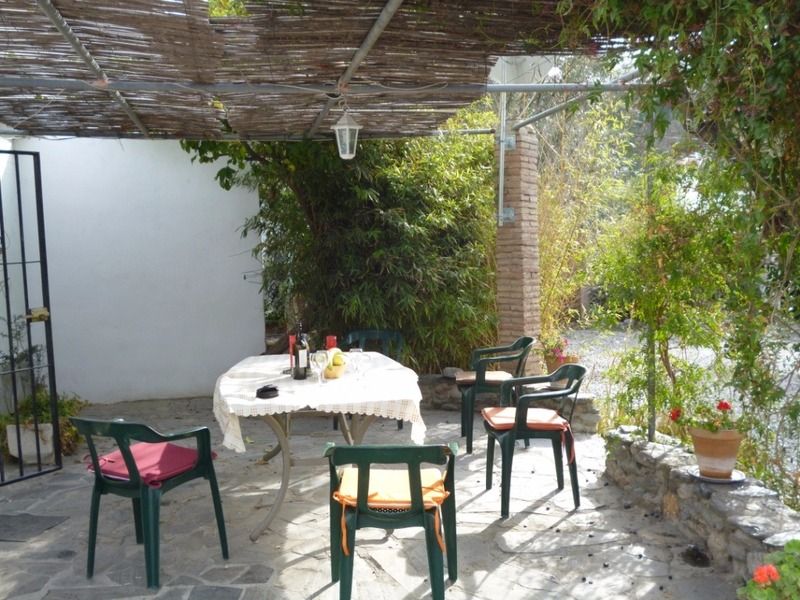 The cortijo is superbly situated in a tranquil location, with large garden on the edge of Orgiva town, but is convenient for all amenities (shops, bars, restaurants, banks etc). 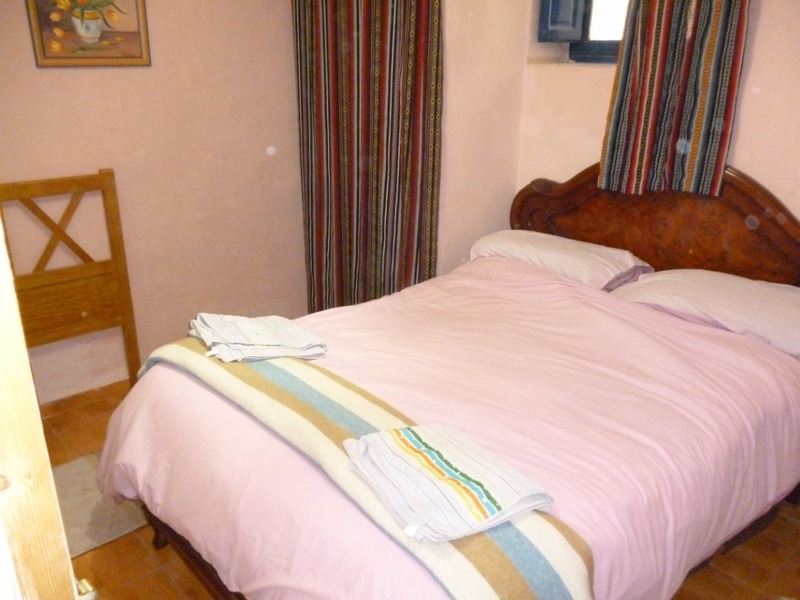 Self-catering Cortijo (farmhouse) accommodation with swimming pool in a quiet area but conveniently on the edge of the attractive market town of Orgiva, the capital of the Alpujarra's, Sierra Nevada, with stunning views of the Sierra de Lujar and Sierra de Contraviesa. 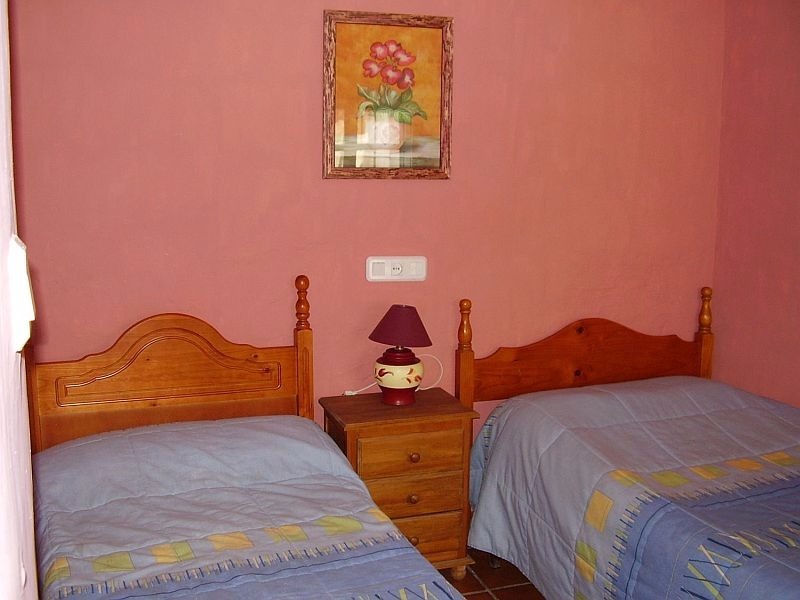 For a rural setting that provides access to many other locations within 45mins drive; Granada, Bubion, Trevelez, the Costa Tropical and Lanjaron. 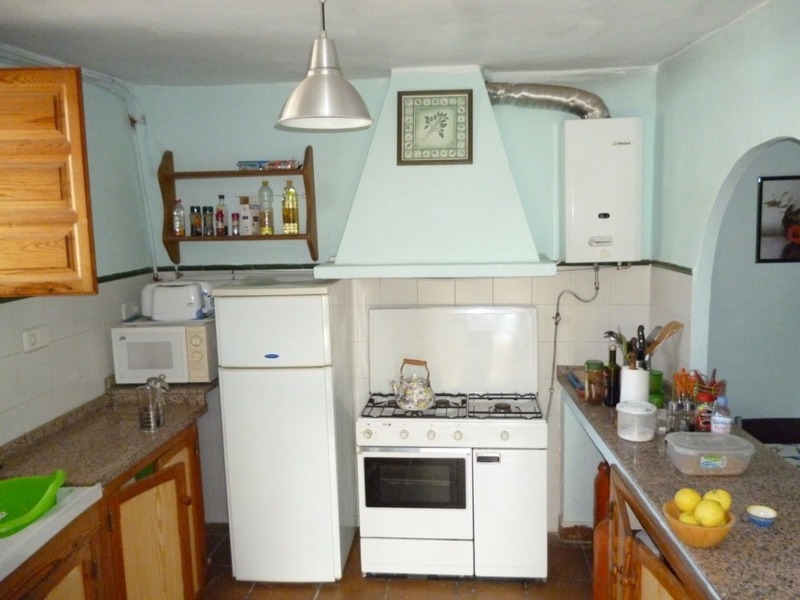 Linen provided, Fully equipped kitchen including freezer, fridge, hob, microwave, oven, washing machine. Fireplace, living area seating for 6 people. Dining area, seating for 6. 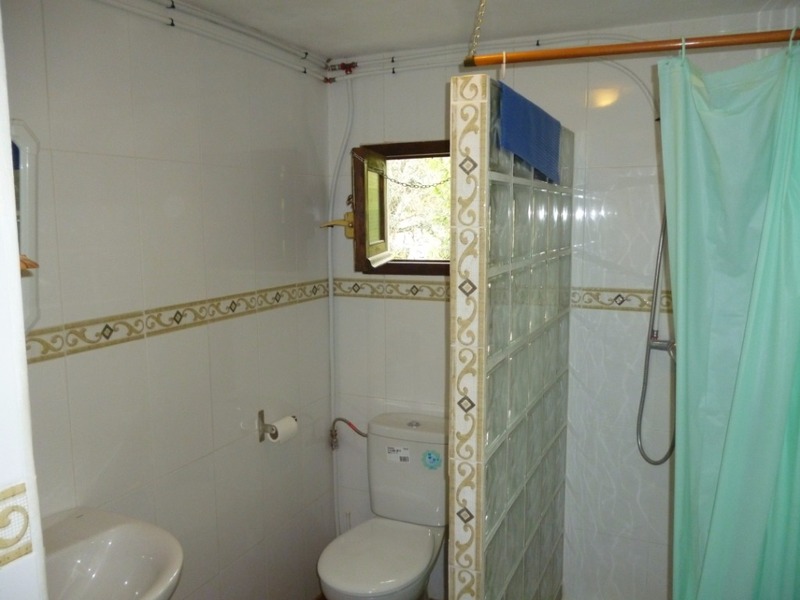 1 bathroom newly modified and furnished. 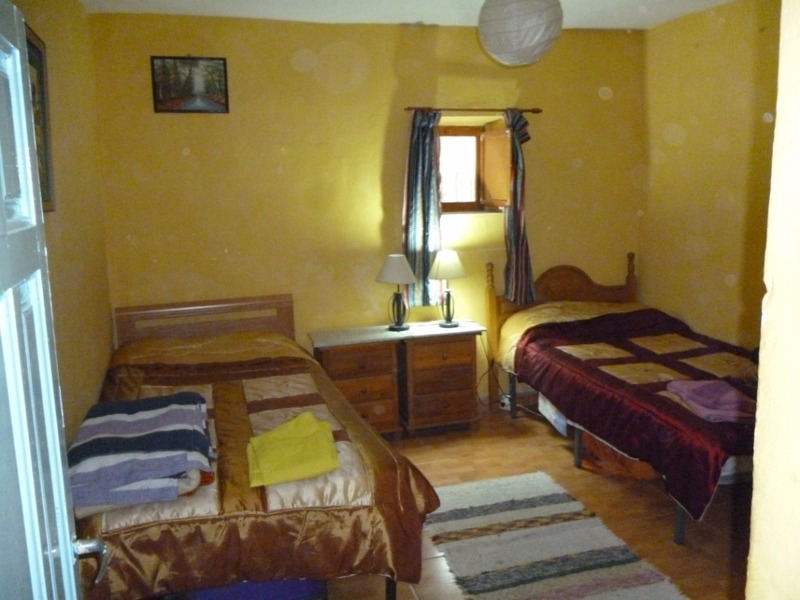 1 double bedroom and two twins, sleeps a maximum of 6 people. 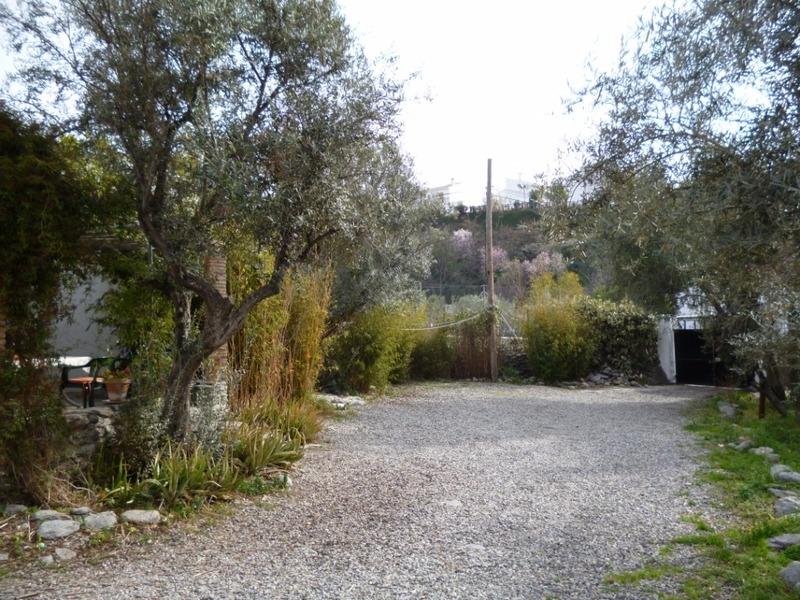 CD, radio, satellite TV with DVD player, parking, swimming pool, terrace, garden furniture, 1 acre of garden, fruit trees. Children welcome, pets considered. 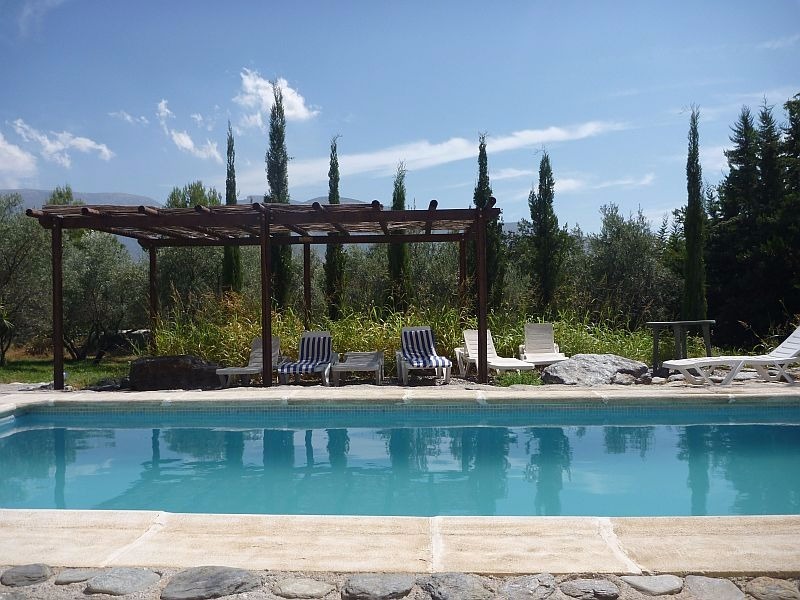 The property has recently undergone further refurbishment to the interior and to the tiled swimming pool. 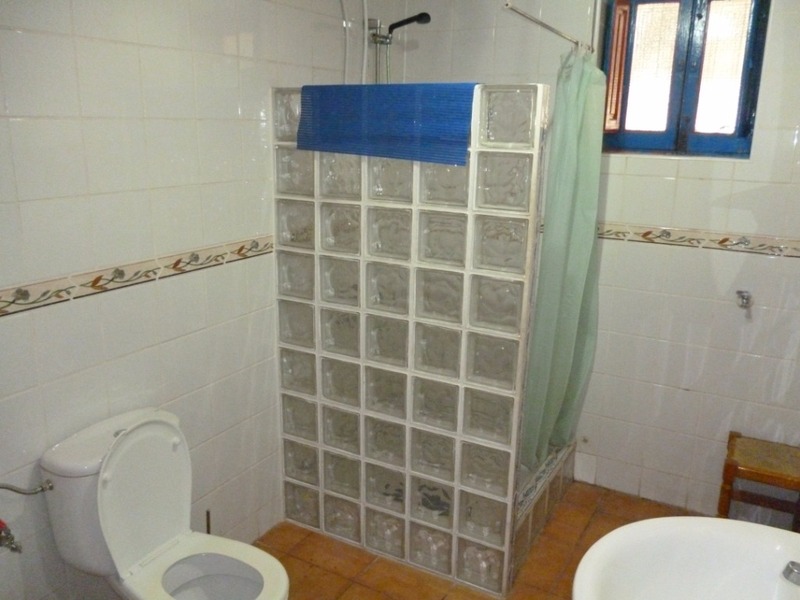 The English and Spanish speaking owner is available to advise on activities in the area. 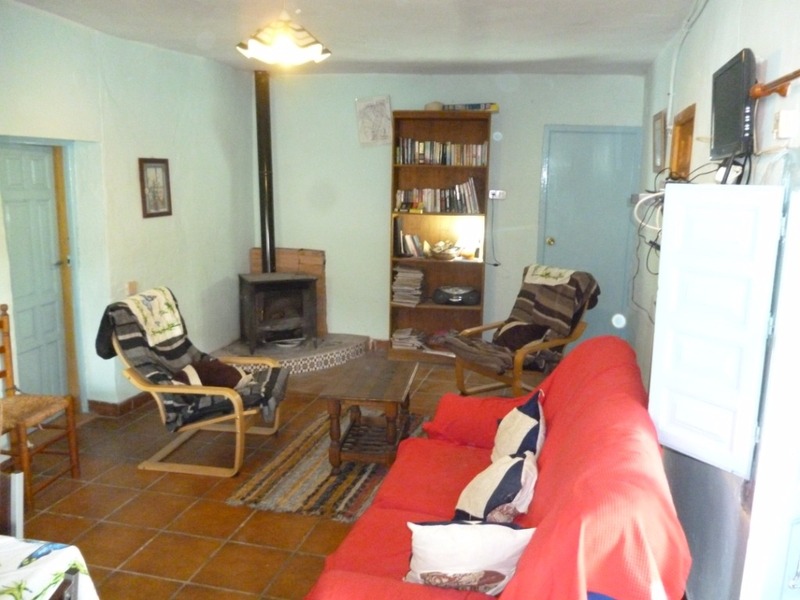 The cottage is in a quiet area on the edge of Orgiva, Las Alpujarras, Sierra Nevada, Andalucia, Spain, an area made famous in Chris Stewart´s book 'Driving over Lemons'. The cottage is in a tranquil location, but it is convenient for all the amenities of a town (shops, bars, restaurants, banks etc). There are 3 bedrooms (sleeps up to 6). Outside relax in one acre of grounds with olives, oranges, lemons, figs and vines, with stunning views of the Sierra Nevada and Lugar. There is a terrace with garden furniture, table, chairs and sun loungers, and a stone built barbecue, and of course the 7m by 3m swimming pool. The pool is for the sole use of the clients and is private. 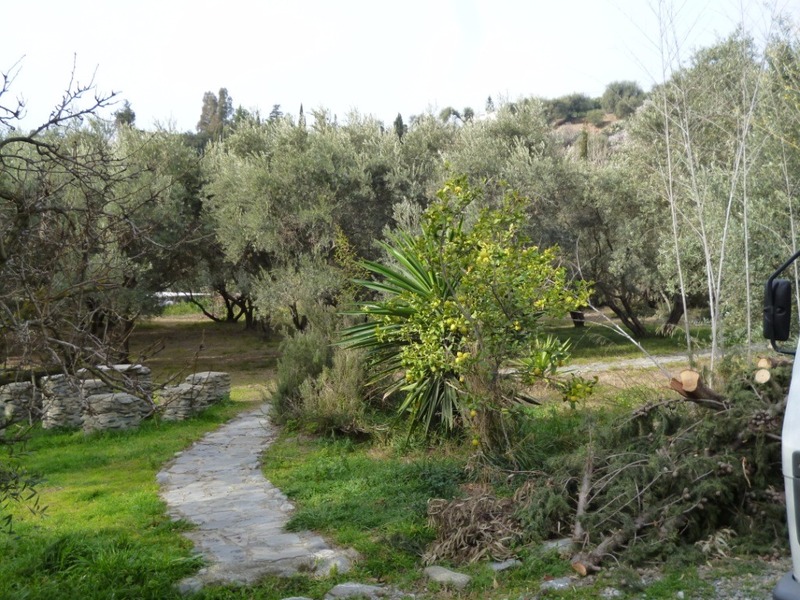 Orgiva is in the Las Alpujarra's, the South side of the Sierra Nevada and is about 45 km from Granada, and 30km from the coast, and about 120 km from Malaga Airport. An ideal location. Once in Orgiva, find the Hotel Mirasol and small BP petrol station opposite 25 metres away. There is a lane, Fuente Mariano (Rio Chico) behind the petrol station, go up there for 200metres and you will find the sign "El Olivo" and black gate on your left. This is the house.